How can we resist anything that starts with that murderface? 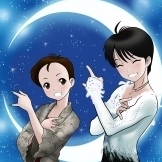 I have added some treasures found here to a new youtube playlist I've put together - YuzuEdits. It's a medley of Beauty-full glimpses + some lovely editing. 17 vids now, + I'll add to it, as + when. 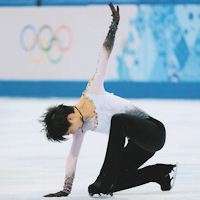 A collection of Yuzuru Hanyu's best YOLO jumps and layout changes!! Welcome to the Planet! And thank you for posting the video, it's very interesting. Willkommen! and thanks for the video! I love it! He was what 16? 17? in that first YOLO... truly amazing stuff. 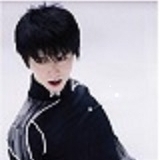 I also love WTT when he jumped 4T-Eu-3S! ... and name me another 16 year old who could have thought that fast on the fly - and done it! And still kept the program's artistry. 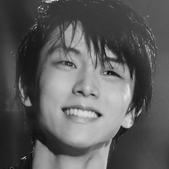 Maybe Plushenko, but I don't think anyone else could have. Your video is marvellous. Do wish I could make them. I cannot even work out how to link things or put a picture on the site. I think there is a proper name for the " Prince move" but carn't remember what it is or where I heard it. Perhaps others will know? ... and whatever you want to know beyond that.